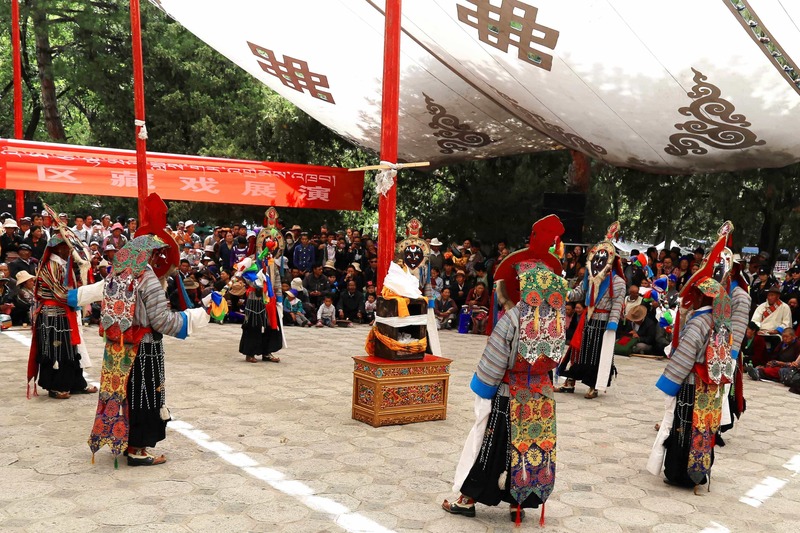 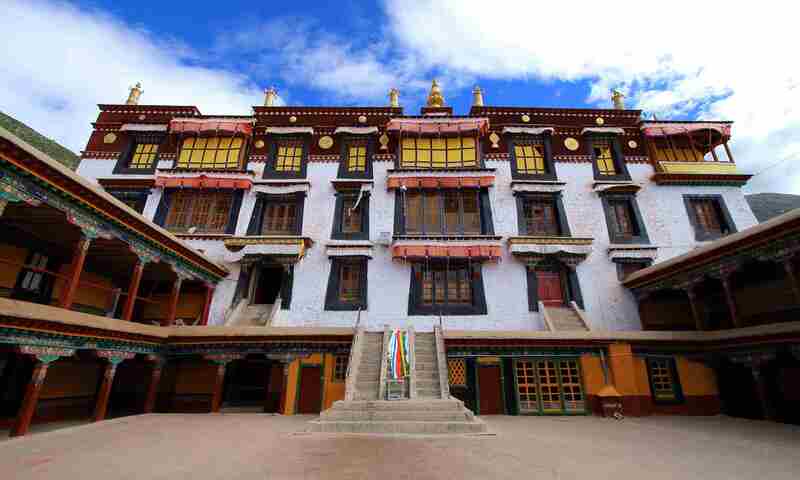 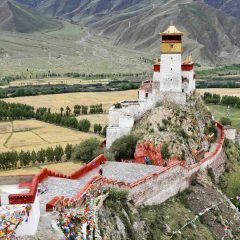 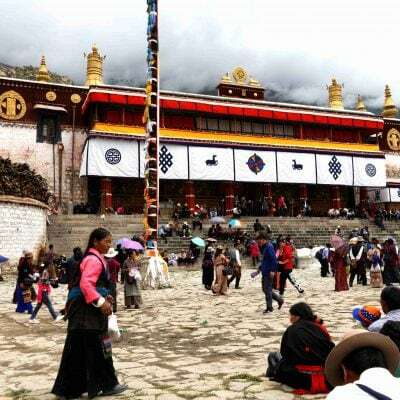 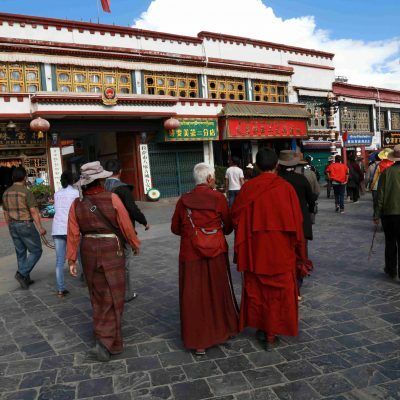 This beautiful tour starts in Lhasa, the capital of Tibet. 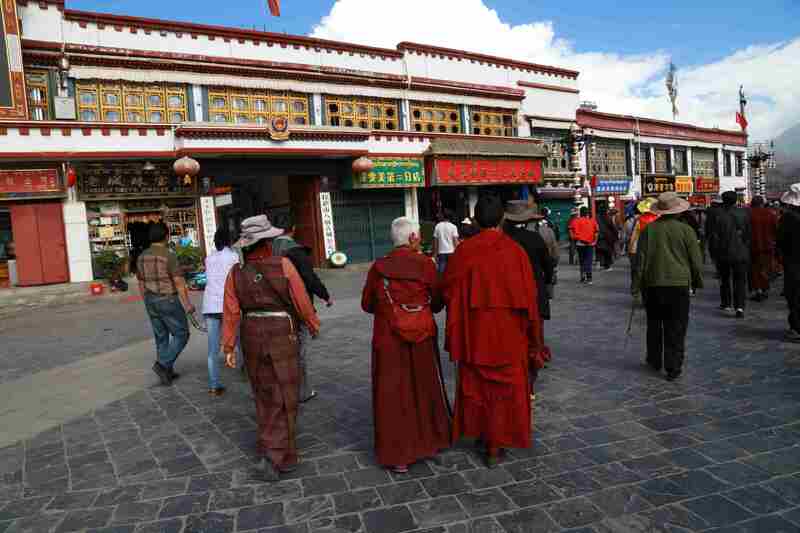 We will spend two days exploring the city and visiting the most important historical, cultural and religious places. 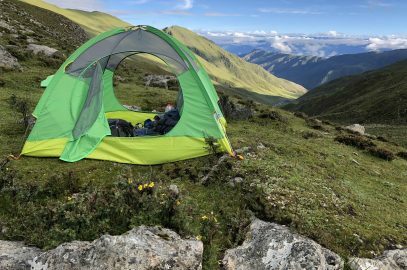 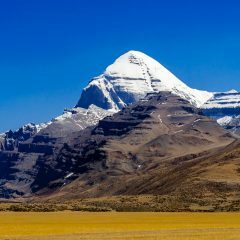 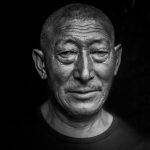 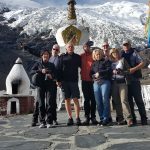 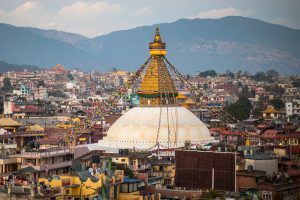 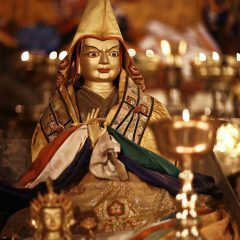 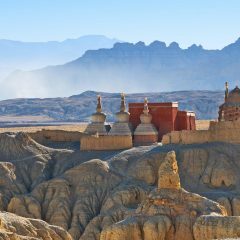 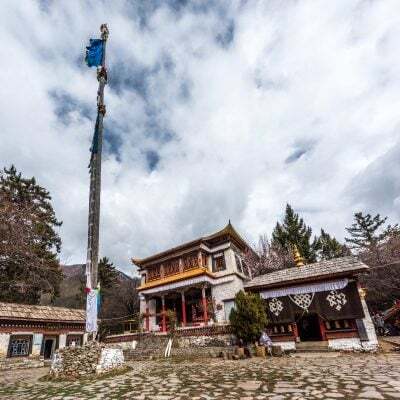 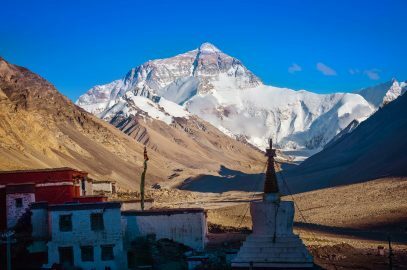 After that, we will drive to Nyingchi, the gorgeous region, often called “Tibetan Switzerland” for its alpine lakes, dense forests, river canyons, mountains and glaciers. 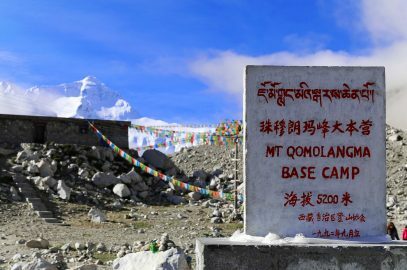 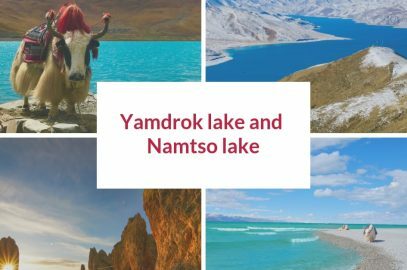 We will drive to the Ranwu Tso lake, visit Lulang forest, and see the best mountains, glaciers and views that the region has to offer. 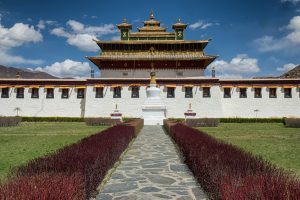 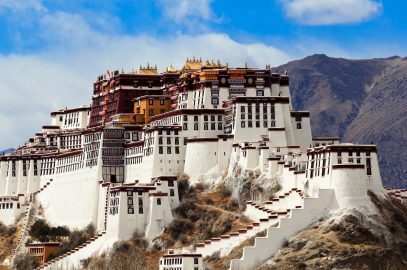 Main Attractions: Potala Palace, Jokhang Temple, Drepung and Sera Monasteries, Lulang Forest, Basom Tso lake, Ranwo Tso lake, Medui Glacier. 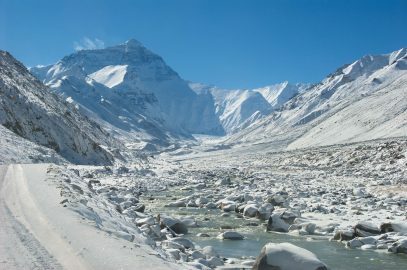 Today we will drive to Nyingchi. 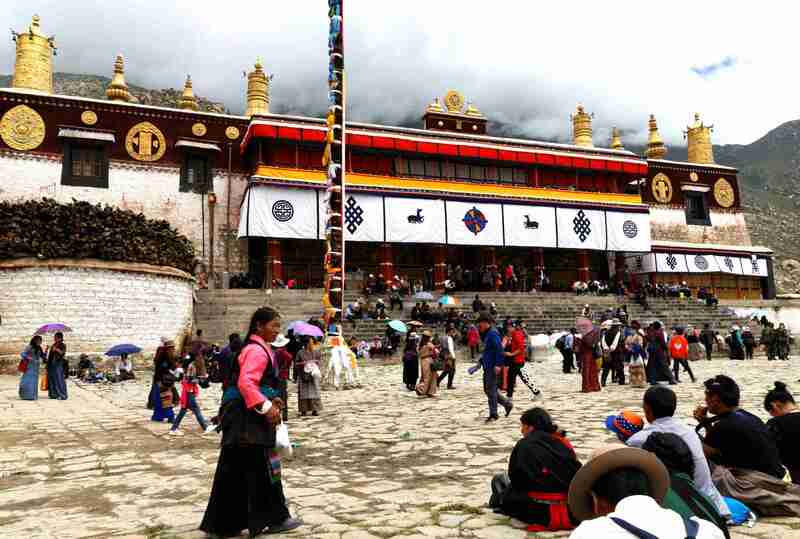 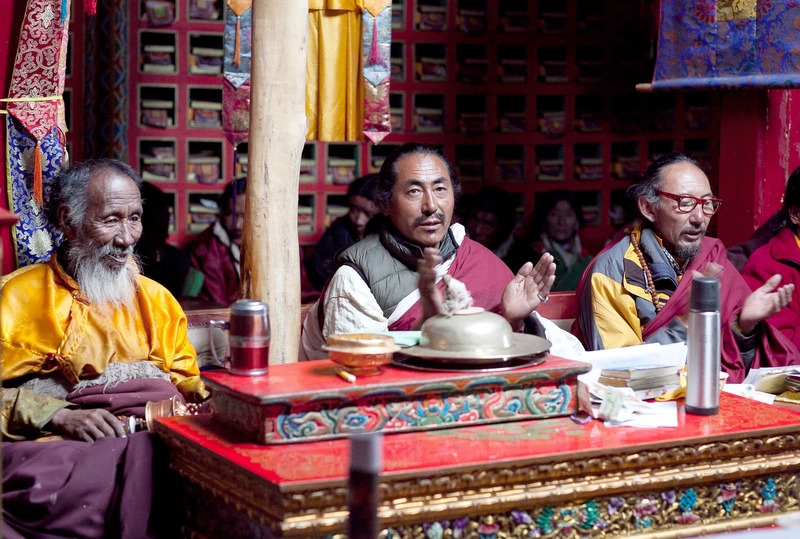 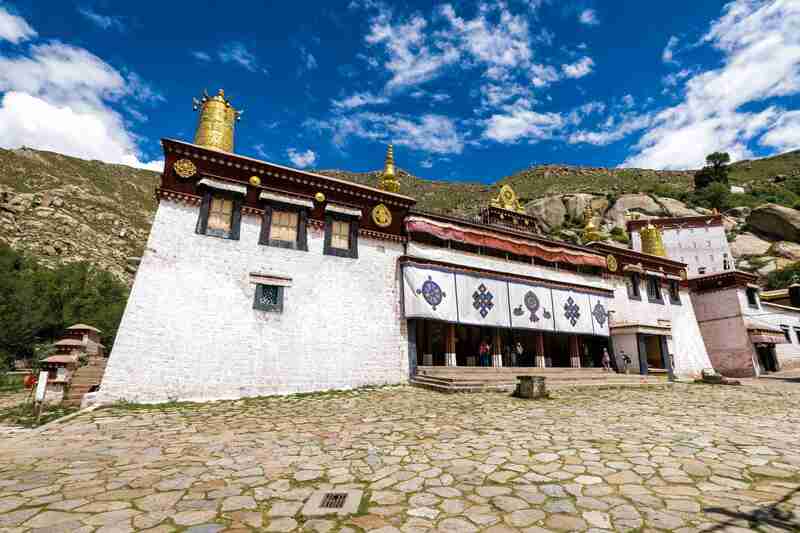 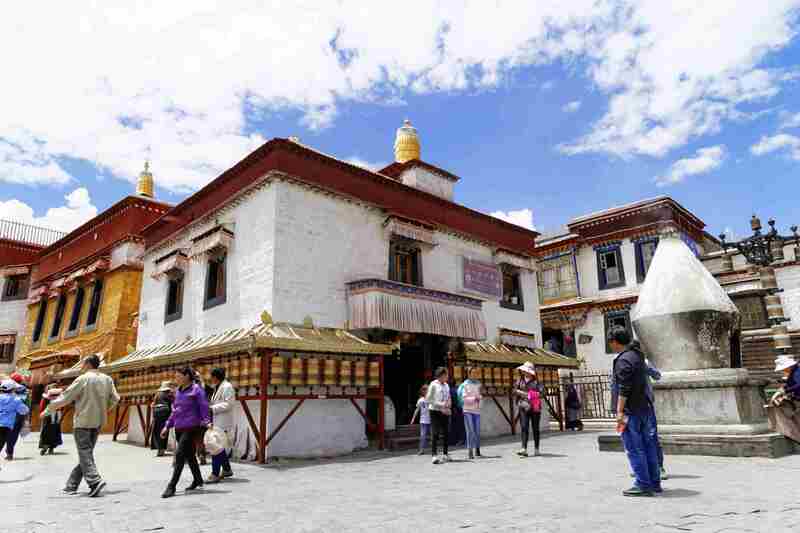 The Eastern Part of Tibetan Autonomous Region is often called “Tibetan Switzerland”. 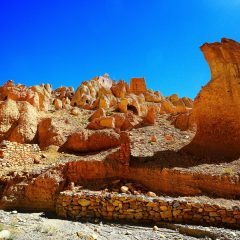 Today you will visit some of the most beautiful areas in this region. 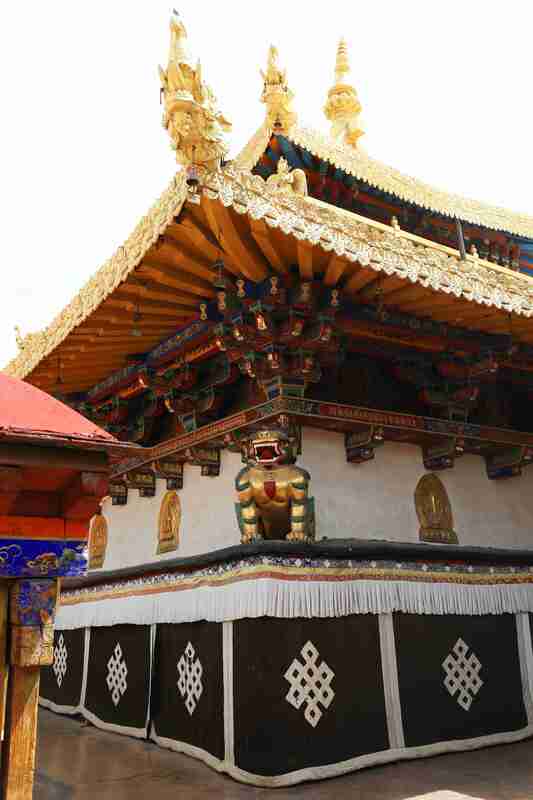 We will drive to the Lulang forest, the dense forest with tall and old trees. 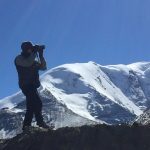 We will also stop by at the oldest and largest tree of the forest – the King Cypress. 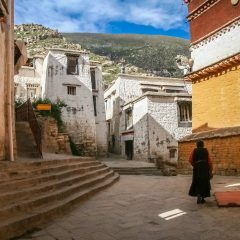 You will see many small villages along the way. 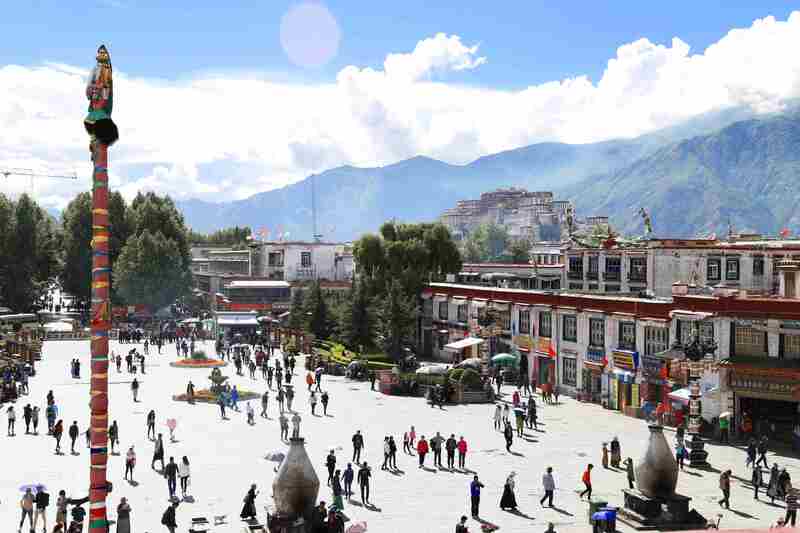 In spring, these area is covered with peach blossom, and it attracts thousands of tourists every year. 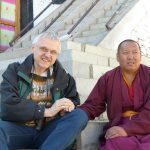 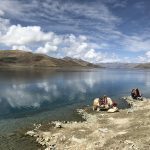 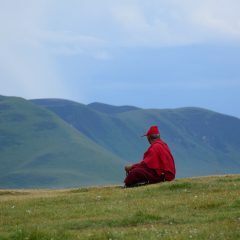 We start our journey to Lhasa from visiting an alpine lake – Basum Tso. The lake is located in a gorgeous setting of mountains. 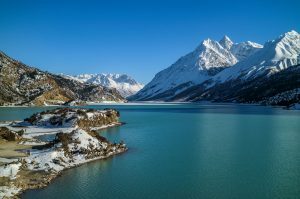 There is a small island with a temple on the lake. 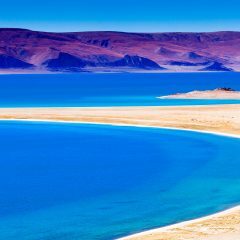 The wooden bridge connects the island with one of the lake shores. 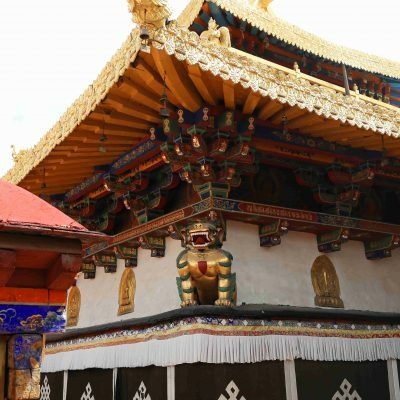 We will visit the temple and spend some time by the lake enjoying its beauty. 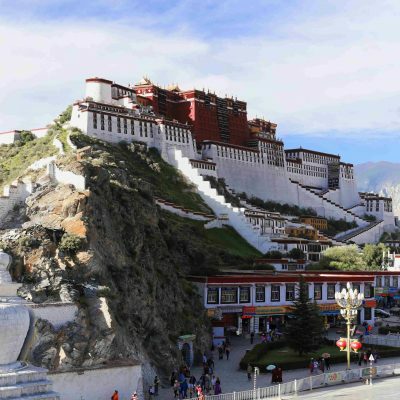 After that we will continue driving towards Lhasa. 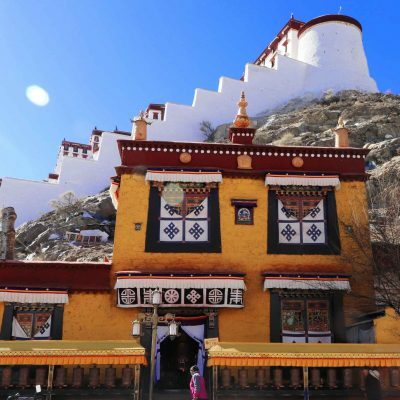 Enjoy fantastic views of the “Tibetan Switzerland” on the way. 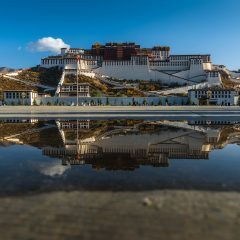 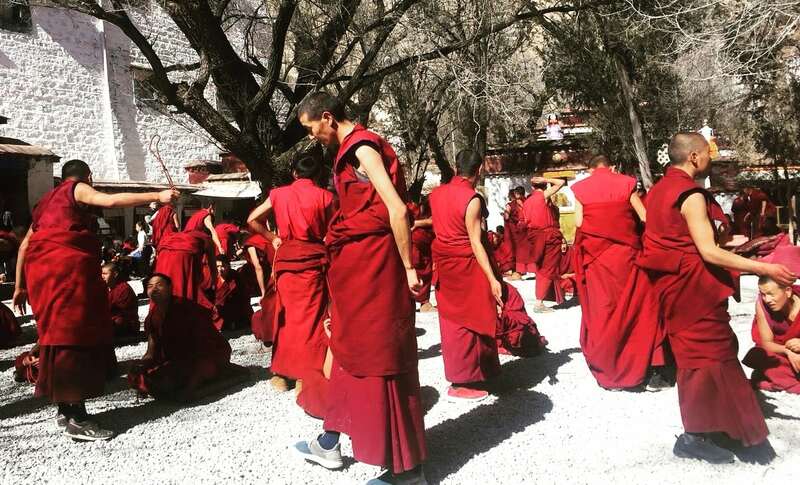 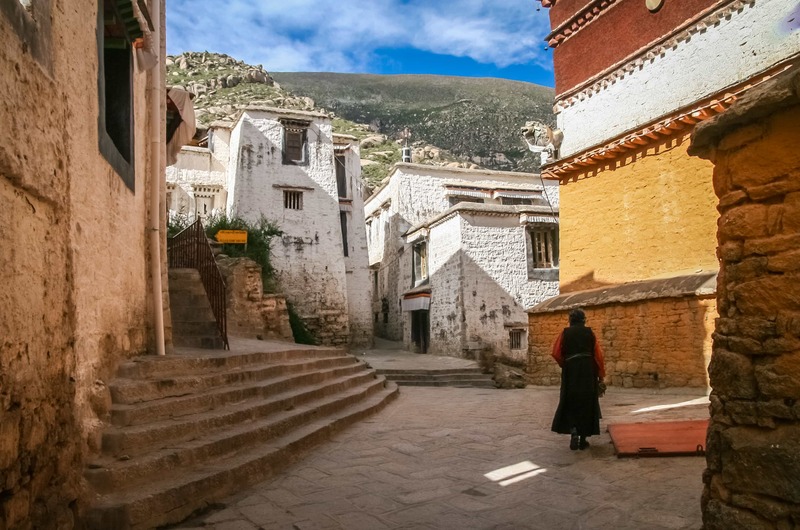 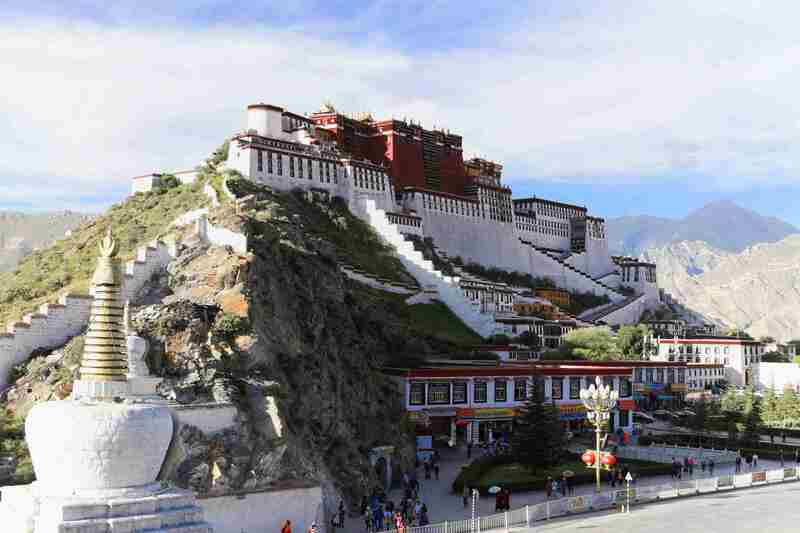 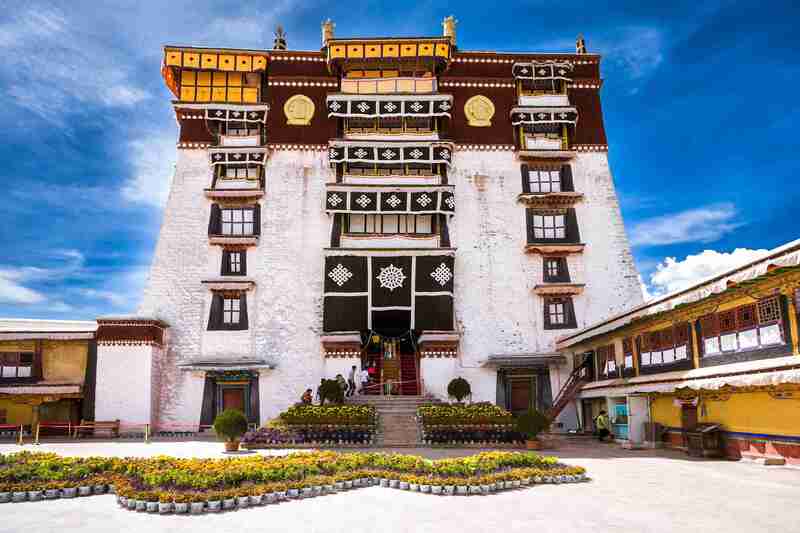 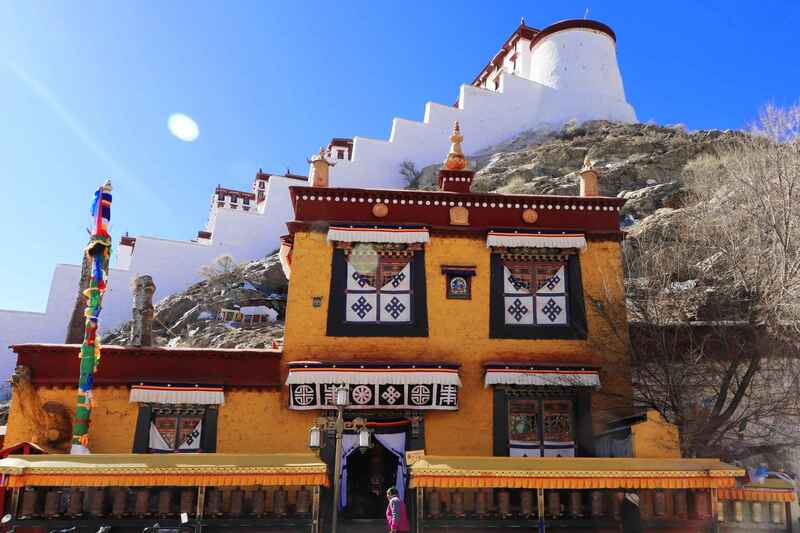 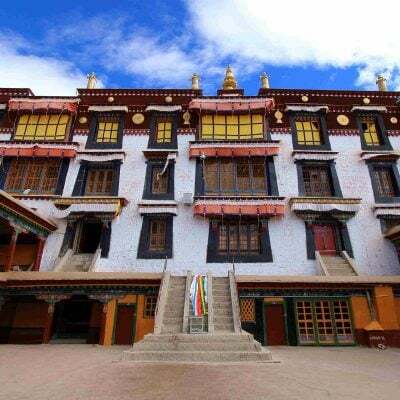 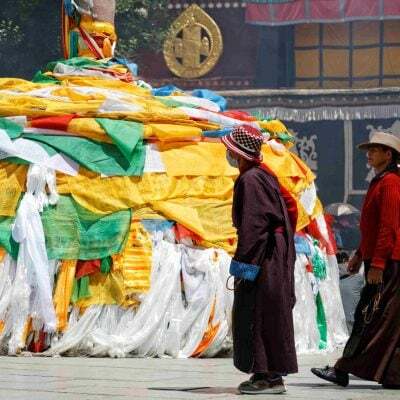 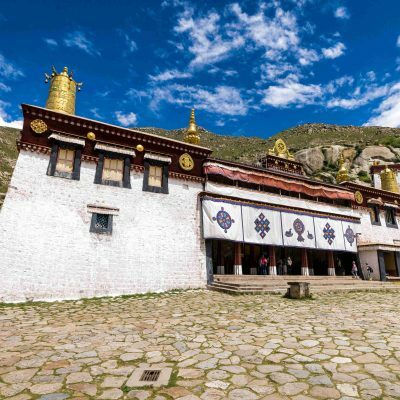 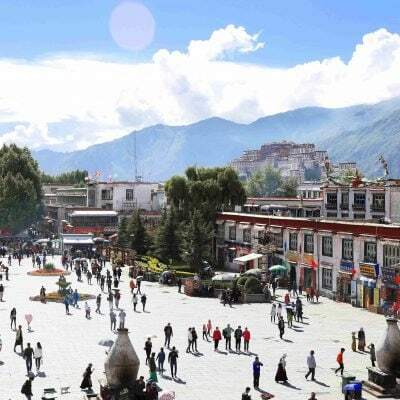 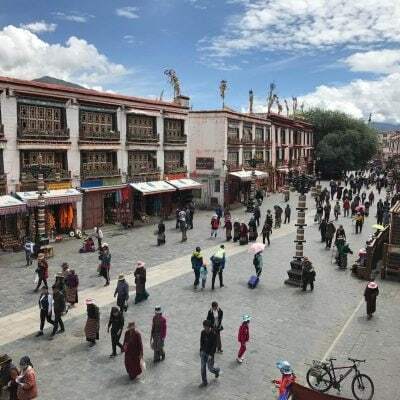 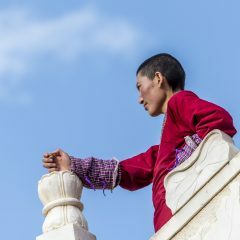 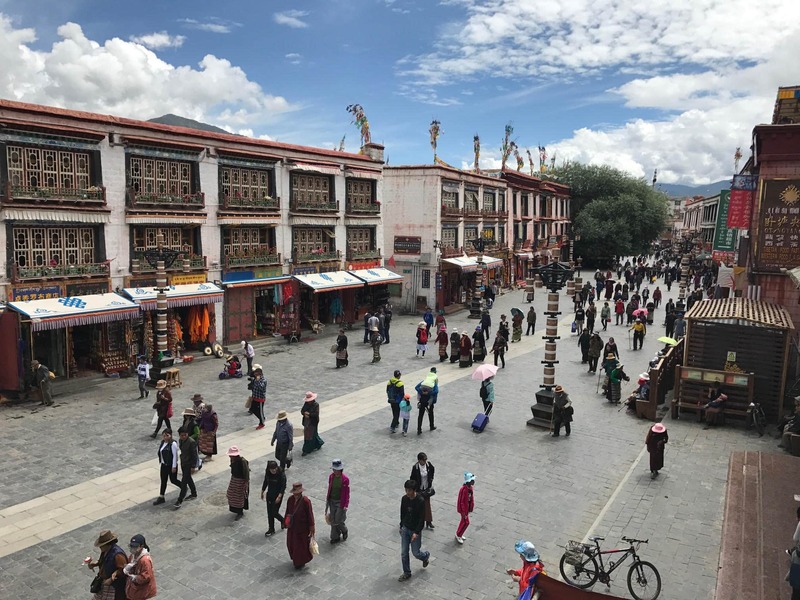 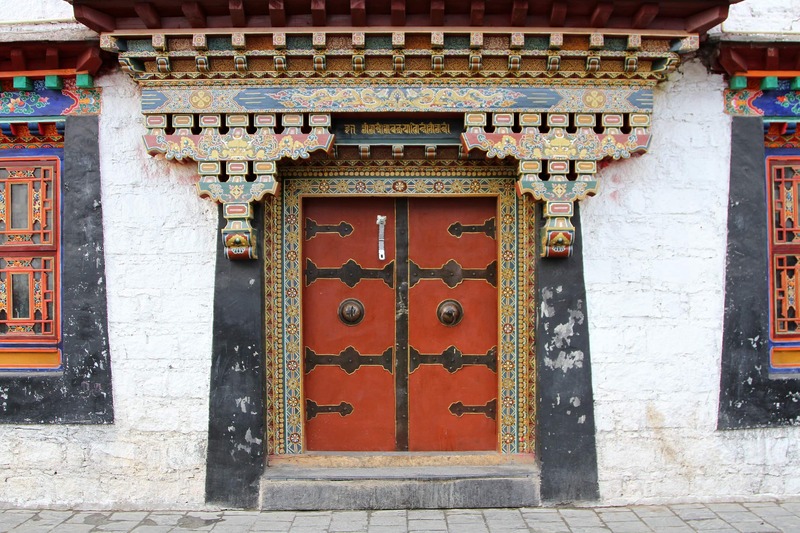 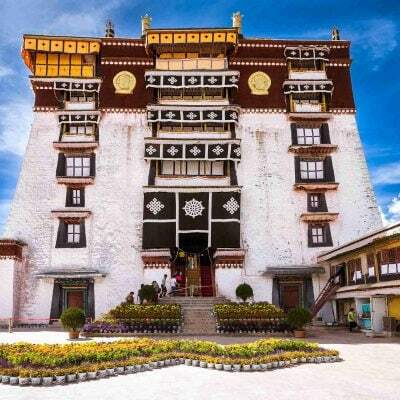 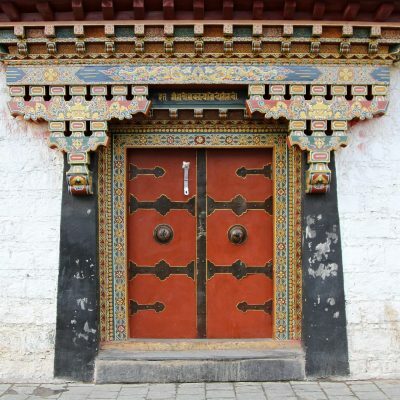 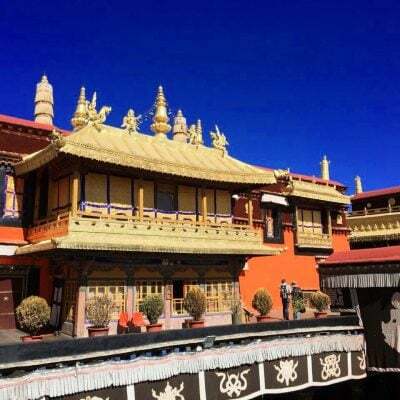 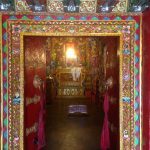 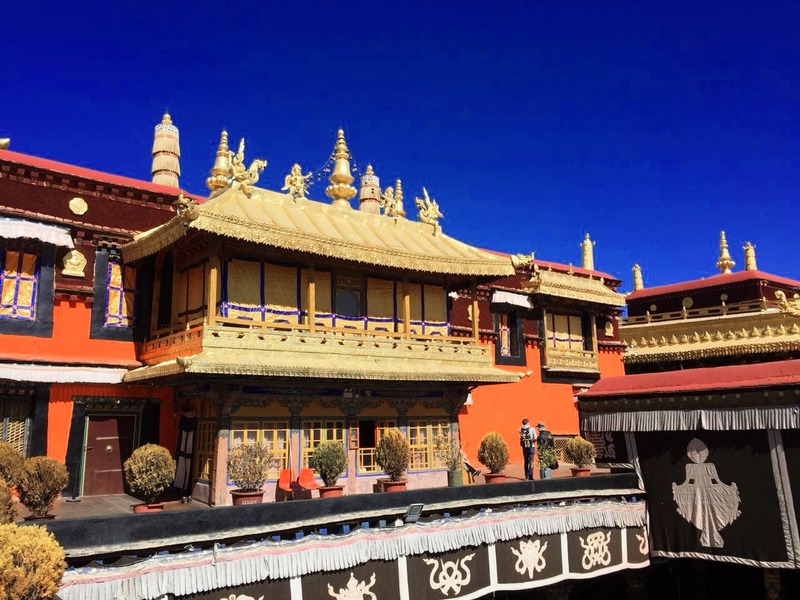 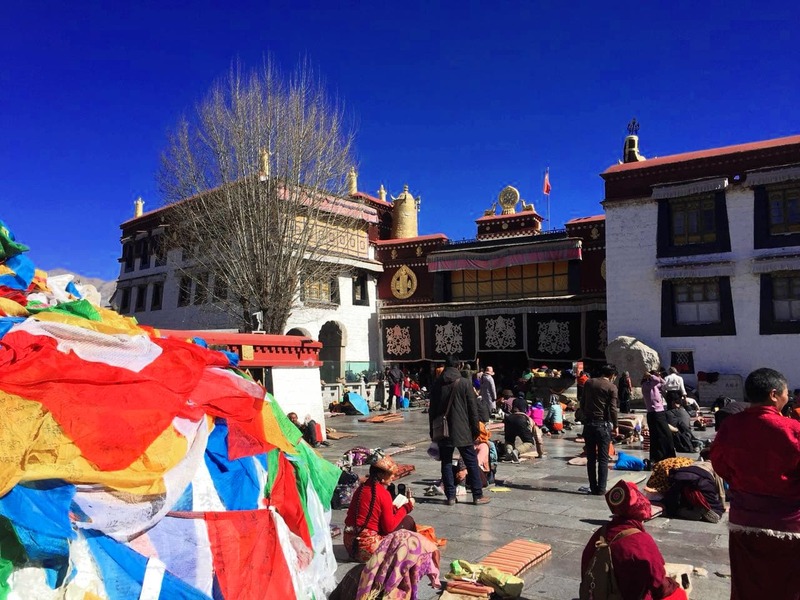 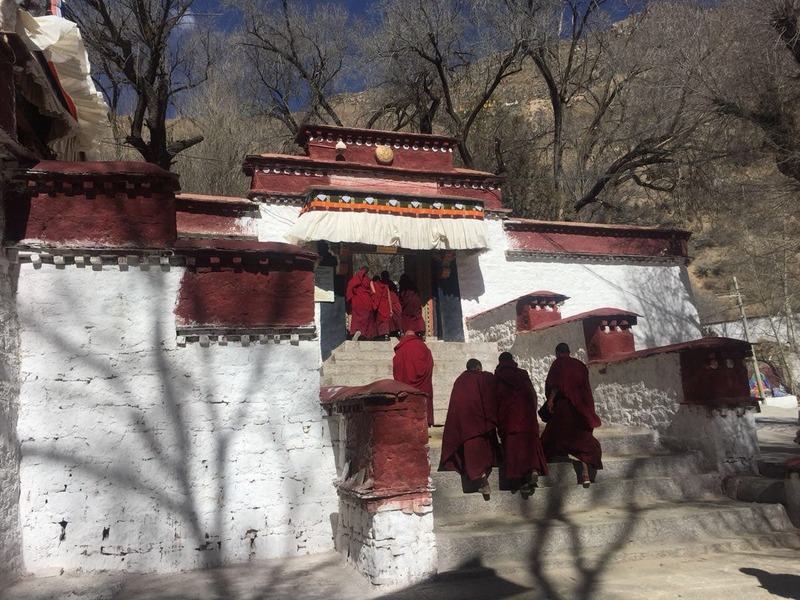 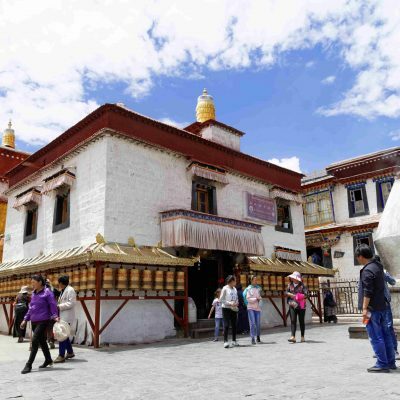 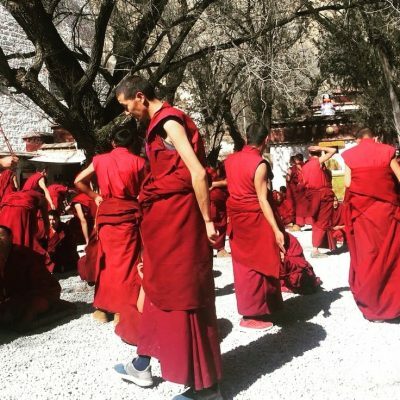 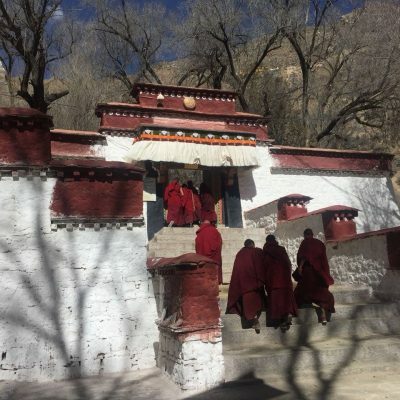 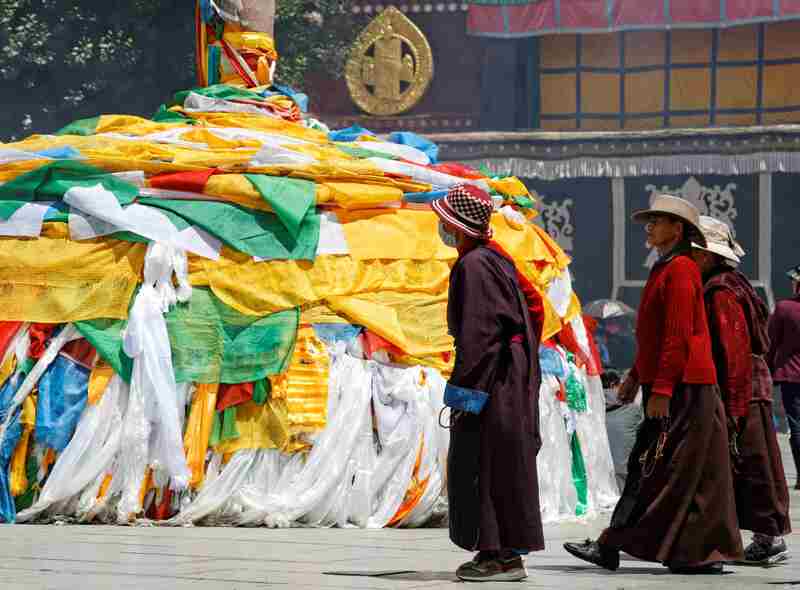 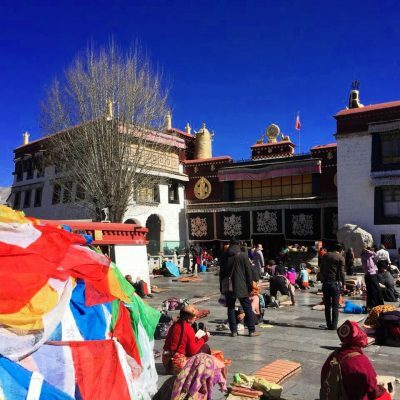 When we arrive in Lhasa, you are welcome to explore the city, visit nearby temples, do some shopping, try delicious Tibetan food in one of the local restaurants, or just take a rest.